We had a great month here at Tamarindo Church in April. There’s been a lot going on and a few cool fun things coming up… so let me just jump in and fill you in on the latest. This past Sunday was definitely the highlight in April. 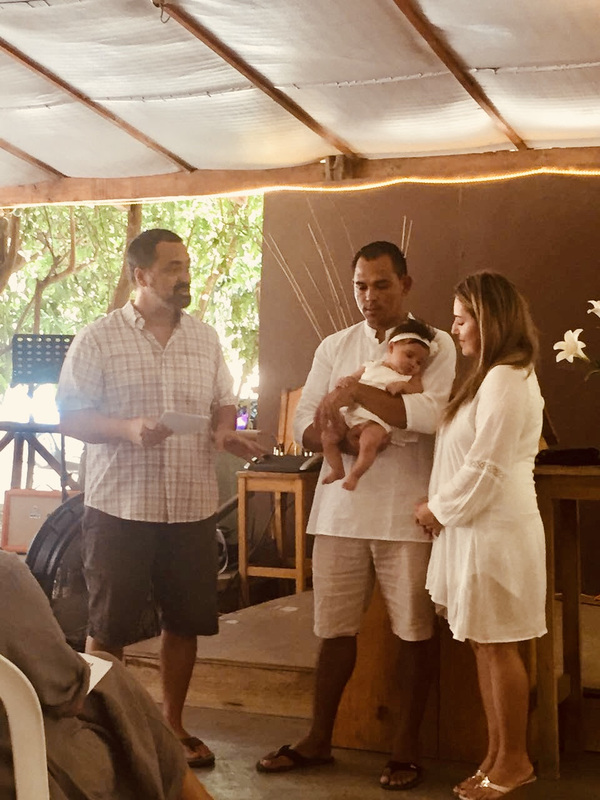 During service, we celebrated a baby dedication… followed by celebration of a beach baptism… followed by some pizza and fellowship at the Best Western/Monkey Bar. It was a great day of worship, celebration and fellowship. Congratulations to Amber Vargas Murillo, whose parents Manuel and Melissa had her dedicated this Sunday. And in addition, congratulations to Olivia, Francis, King, Brett, Melissa and Jerry, who were baptized at the beach. May the Holy Spirit draw all of you to a deeper knowledge of God’s love for you and into a deeper experience of your faith in Him. 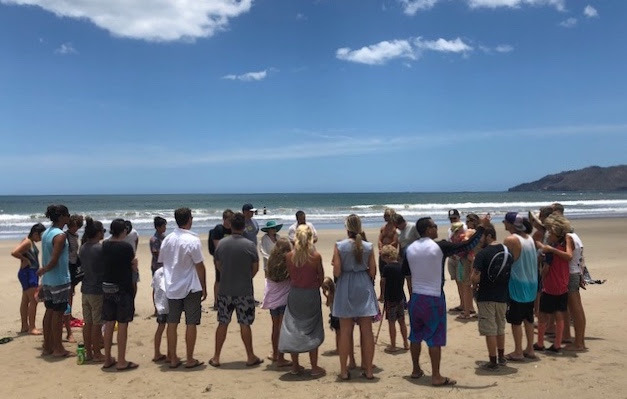 I’d like to share a quick story about one of the neat things that happened during the beach baptism on Sunday. As most of you know, one of the significant aspects of baptism is that it is a public testimony of our faith in Christ. Well… while people were being baptized, there were several people surfing and walking the beach who took notice. One woman, from somewhere in Europe, asked one of our church members, “What is going on here?” He answered the woman, “We are a church doing baptisms… these people have committed their lives to following Jesus.” It blew me away to think that someone would NOT recognize baptism when they saw it… but it blew me away even more to think how awesome it was to know that seeds were planted in that woman’s mind and heart. That day someone from post-Christian Europe had their first encounter with Christian baptism…. and seeds were planted in her heart. There ARE people who believe Jesus is Lord, and who believe that He IS worthy to be followed. As many of you know, a big part of Tamarindo Church’s vision is to serve and reach children and families in our community. To continue this vision, we are “officially” bringing Stephanie Gough on board as our Children’s Ministry Leader at Tamarindo Church. 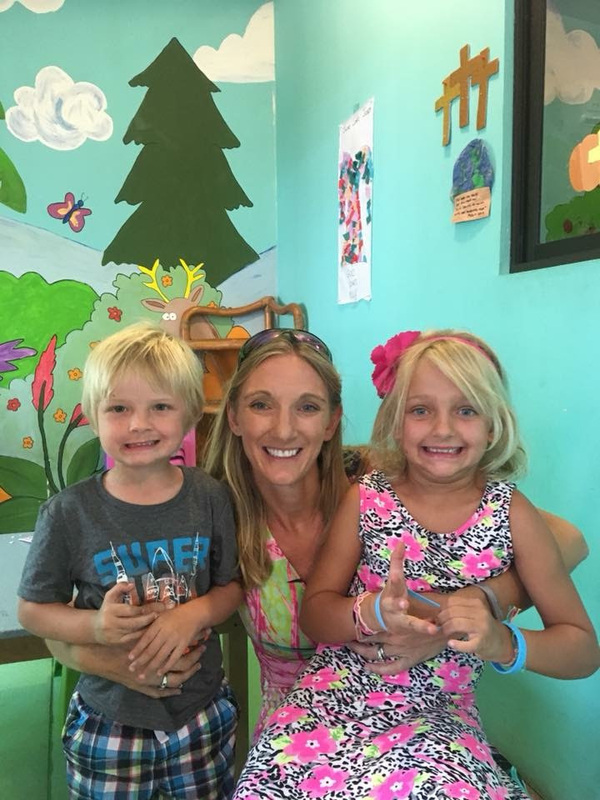 For those of you who don’t know , Stephanie and her husband Brian have two children, Mckenzie and Xavier, and they own Surf Shack Burgers in Tamarindo. They have lived in Tamarindo for eight years, and Steph has been serving for almost four years now as a volunteer at Tamarindo Church. Prior to serving at Tamarindo Church, Stephanie spent her teen years participating in the Awanas program and serving as a Children’s church volunteer at her church. During her college years, she spent her summers volunteering to help run VBS at her church. We are confident that Stephanie is going to do a great job organizing and providing vision to our children’s programs, and we are thankful to have her on the team at Tamarindo Church. Welcome aboard Steph! Okay… a quick update on the building program. Since the last update, there have been some minor delays in the permitting, but it’s looking like we will be breaking ground before the end of May! You should see some land movement happening soon if you are driving by. Exciting stuff. All right guys… I know we are still a few months out, but just want to give you heads up that we have set the date for our annual men’s retreat. This year’s trip will be September 10-14, and we will be headed down to Corcovado again. Please scroll down in this newsletter to find more details on the trip. Hope you can join us! Thanks again to all of you for the many ways you support the life and ministry of Tamarindo Church. It’s an exciting season for Tamarindo Church, and we couldn’t have gotten here with out you. Thank you! Come join us on Sunday the 13th after Church for hanging out, pizza, and a swim in the pool at the Monkey Bar/Tamarindo Best Western Vista Villas. This is a great opportunity to connect with others in the church in a way that we just don’t get to do on Sundays after church service. Don’t forget your bathing suit and towel. Hope to see you there! 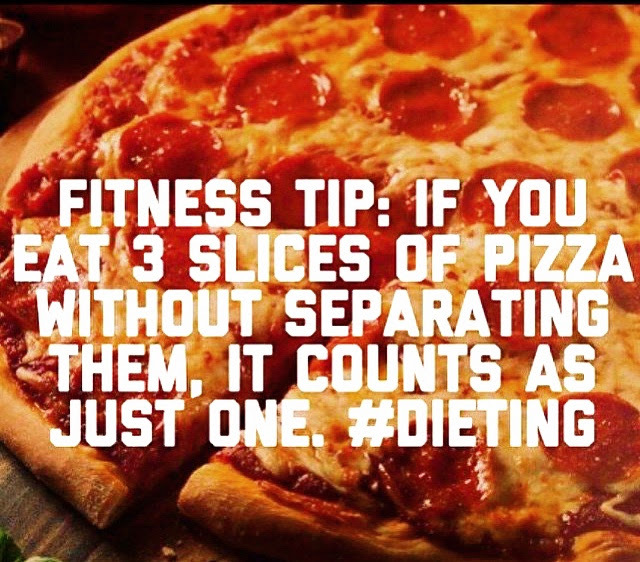 and Monkey Bar on your left. So… here’s the scoop on the upcoming Men’s Retreat. We are headed down to the same spot we’ve been the past couple of years in Corcovado. Here’s a link to the spot. 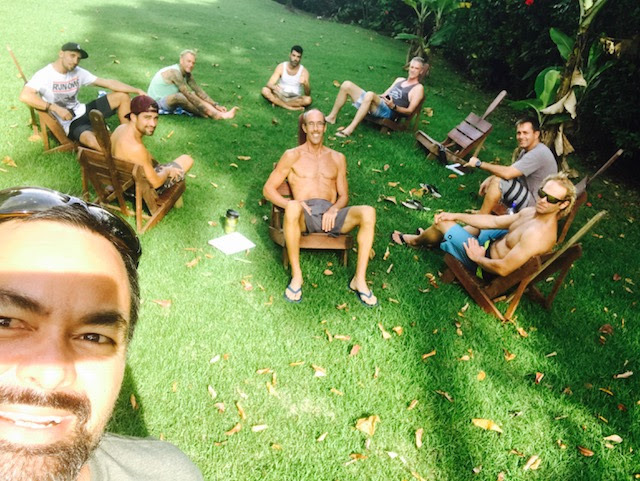 Men’s Retreat . During our time down there, we will be going through the No Regret’s Men’s Conference talks to guide our lessons and discussions. In addition, we will have some free time to surf, hike, spearfish, etc. 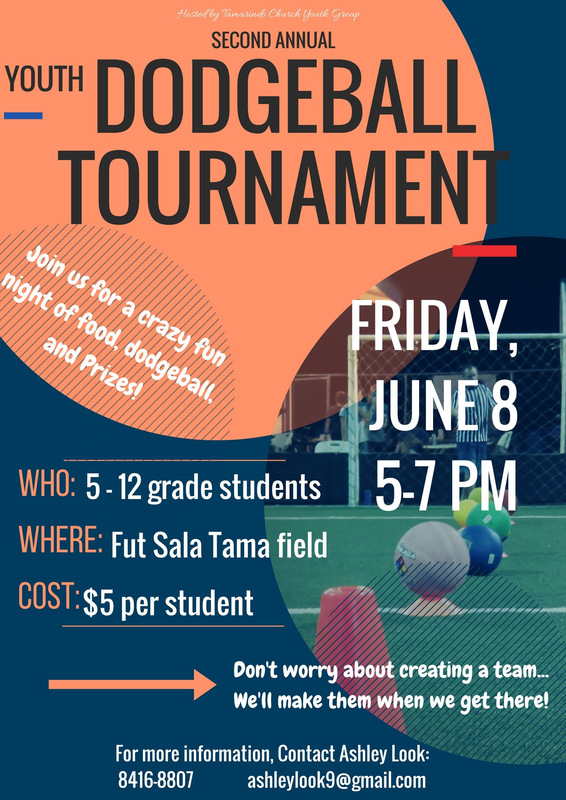 Aside from the upcoming Dodgeball Tournament, we will be meeting on Friday nights as usual for Youth Group. Thanks to God for our staff and volounteers who serve in many roles in the church. Please pray that God would continue to build a sense of unity and family among our core church members… especially our Board, our Ministry Leadership Team, and our Volunteer Team. 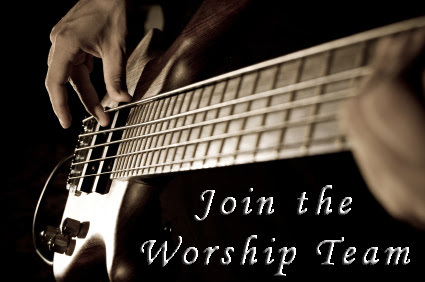 Please pray that God would bless our ministry team with gifts of the Spirit to serve and lead well. Please pray to our Father that he would meet our needs in the coming year through pledges and regular supporters. Please pray for Olivia, Francis, King, Brett, Melissa and Jerry who were baptized last Sunday. Please pray that God would draw them to a deeper and more meaningful relationship with him. Please pray for our parenting course… that the Lord will give us greater love and wisdom in parenting our teens. And lastly, please pray God’s wisdom and guidance for Stephanie as she takes the role of Children’s Ministry Leader at Tamarindo Church. Thanks and praise be to God in providing the initial finances needed to start construction of the church. At this time we are only $48,000 away from meeting our financial needs for construction of the church. Please pray that God meets our financial needs for construction… and that all of the permitting goes through with no more set backs. For Stacey’s job in real estate… that she would find good balance between family, ministry and work… and not feel over-stressed or anxious. And that she would earn enough to pay for our children’s school tuition. For meaningful times together and healthy balance between family and ministry. For our children Olivia and Wolfie… that they would continue to grow to know, love and serve our Lord. For spiritual protection over our family. Prayer of spiritual protection over our family and our church Ministry Teams…. guarding us from spiritual attack and oppression, and anything that causes dis-unity and divisiveness in the body of Christ at Tamarindo Church.